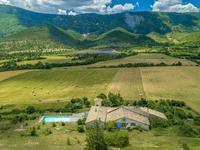 Montjustin, in the Luberon Regional Nature Park, on the edge of this small village, a stone building to restore with magnificent views. 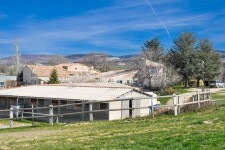 The property includes: an old barn on 50m2 with the possibility of adding a second level and . . . 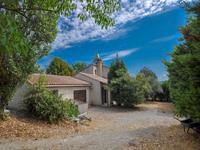 This pretty country house welcomes you to its quiet location but close to all amenities. 3 . . . 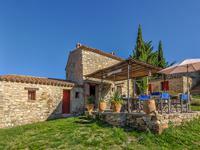 This beautifully renovated village house is located in the heart of the medieval part of the . . . 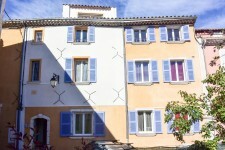 This charming 3 bedroom apartment is situated in the gorgeous village of Quinson which is . . . This is a lovely 1st floor 2 bedroom apartment with nice views. The property is in the . . . The main house is comprised of a large furnished kitchen, a dining-room, a living-room, an . . . Cause of retirement, very good opportunity to take over this beautiful activity of a Labelled . 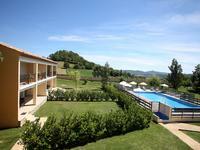 . .
Equestrian accommodation and guest house. 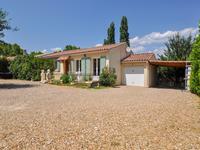 Nearby the Mont Ventoux and in the heart of the . 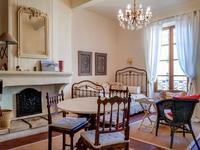 . .
Gorgeous loft apartment in chateau in Provence, with access to pool, tennis courts and garden. 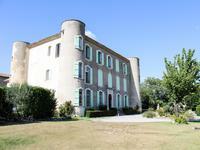 Life in a chateau in Provence! 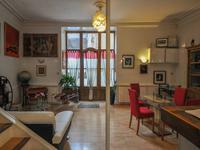 Lovely loft apartment with 1 bedroom, living room/ kitchen and . . . 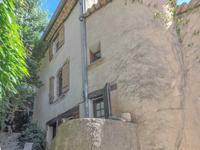 In Vachères, at 30 mns from Forcalquier or Manosque, this pretty 118 m2 stone house offers a . . .
Luberon. 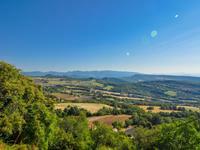 Magnificent domain with 2 Provencal bastids, Pool, Panoramic view, 8 ha. 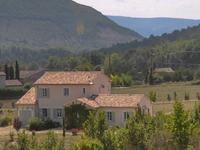 Located in the heart of the Luberon Regional Park (altitude 500 m), in a magnificent and . 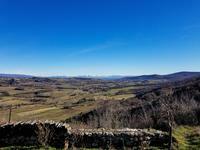 . .
MANOSQUE : in the heights of the city in a quiet and comfortable neighboorhood this property . . .
Cereste, Luberon. 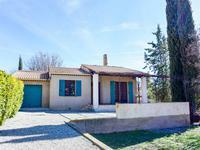 Provençal and modern villa with 3 bedrooms, 82 sqm, quiet neighborood, possibility for a swimming pool. 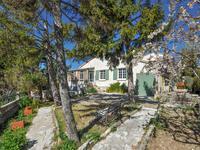 This Superb villa of 82 sqm, not overlooked and set on a fenced and landscaped ground 848sqm, . 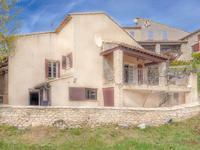 . .
At 15 mn from Manosque (train, highway), in the regional park of Luberon, this old mill built . . .
Cereste, Luberon. 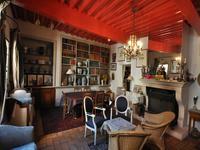 Provençal house with 4 bedrooms + an independent studio. Quiet neighbourhood. Possibility to add a swimming pool. 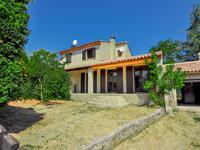 This superb, modern villa (1991) of 140 sqm, is not overlooked and set on a fenced and . . .
Cereste, Luberon. 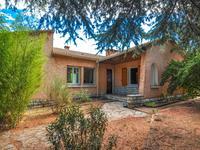 Provençal house with 3 bedrooms 85 sqm. Quiet neighbourhood. Possibility to create a swimming pool. This superb modern villa (1991) of 85 sqm is a very calm and comfortable property, not . . . 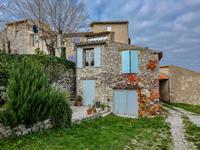 This superb provençal villa (2006) of 110 sqm, not overlooked, set on a fenced and . . . 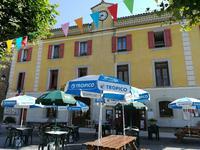 Spacious apartment in the heart of a lovely tourist village next to the fabulous Gorges du . . .
Provence, Luberon. 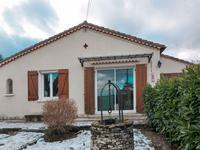 Superb fully renovated village house, 3 bedrooms, 150 sqm, great situation and very quiet place. 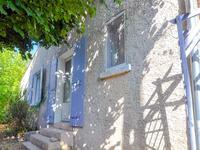 Village house in Provence with garden, garage and separate building ideal as workshop, studio . 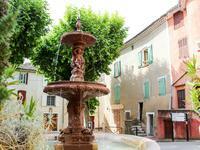 . .
Provence, Luberon, nice 2 bedroom country house with pool. 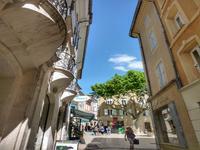 In a very nice little town in Provence with all shops, doctor, school, near Luberon Regional . . . 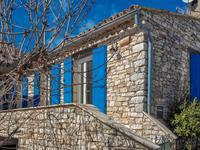 This beautiful stone property in Provence is also a succesful Holiday rental. Full of . 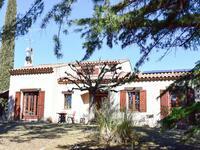 . .
Provence, Luberon, charming and quiet 2 bedrooms holidays home with garage and land. 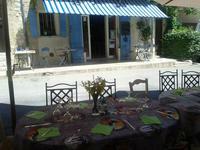 In Provence, nearby Luberon Regional Park, a very nice little town with all shops, doctor, . . .
Rare ! At 30mn from Apt, 1h15 from Avignon or Aix-en-Provence, 1h30 from Marseille is . 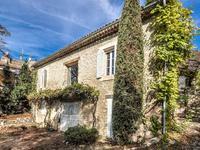 . .
Near Forcalquier, A traditional Provencal farmhouse, dating back to 18th century with pool and tennis court. Situated in stunning private ground comprising 35 acres with uninterrupted 360-degree views. . . .